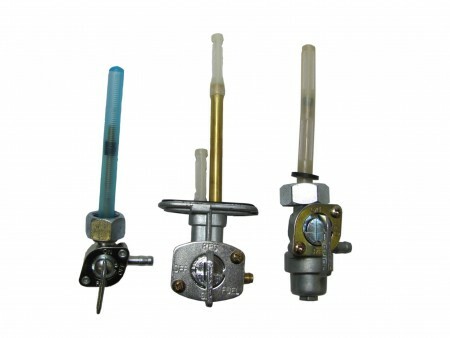 Need a carburetor or a carb rebuild kit? Then you can’t go wrong with choosing a Freedom County brand product. 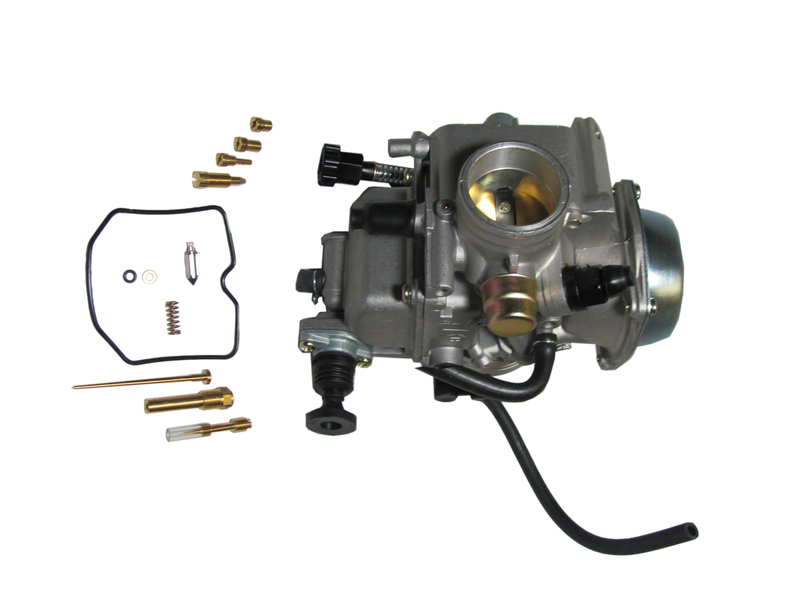 A Freedom County new aftermarket carburetor will improve the performance of your ATV by keeping your ride in peak operating condition while achieving optimum power. All of our carburetors have been airflow tested so mixture adjustments are optimized and ready for installation. This allows you to take the carburetor out of the box, fasten it in place, connect the throttle cable and fuel line and start riding your bike. 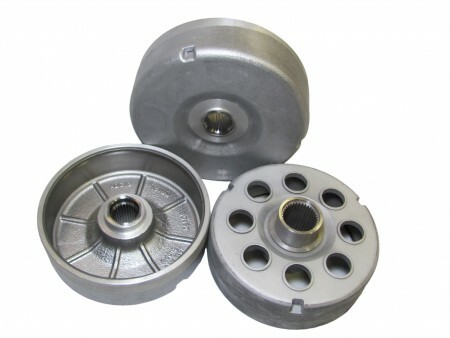 Your carb is completely repairable and serviceable with OEM parts should you need to perform maintenance after the warranty period. 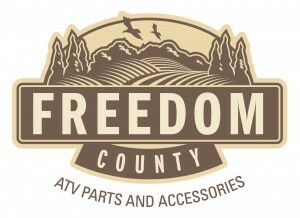 Freedom County now has carburetor rebuild kits for ATV’s, UTV’S and dirt bikes. 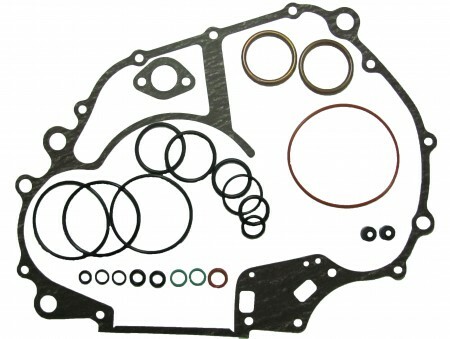 Each kit contains all the necessary gaskets, O-rings, float valves, needles and jets to rebuild your OEM carburetor for optimum performance. 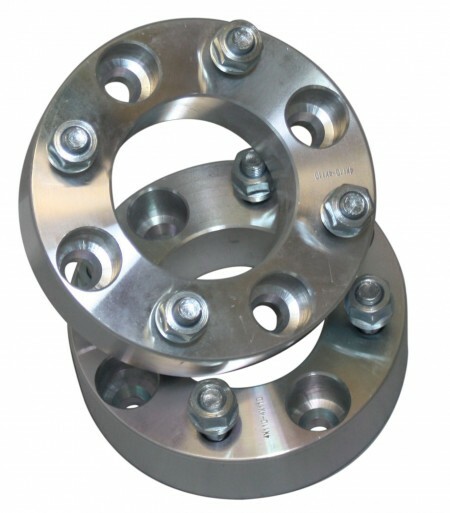 Fuel Filter In-Line style fits 1/4 inch Line Slim Line design.